That's a wrap! 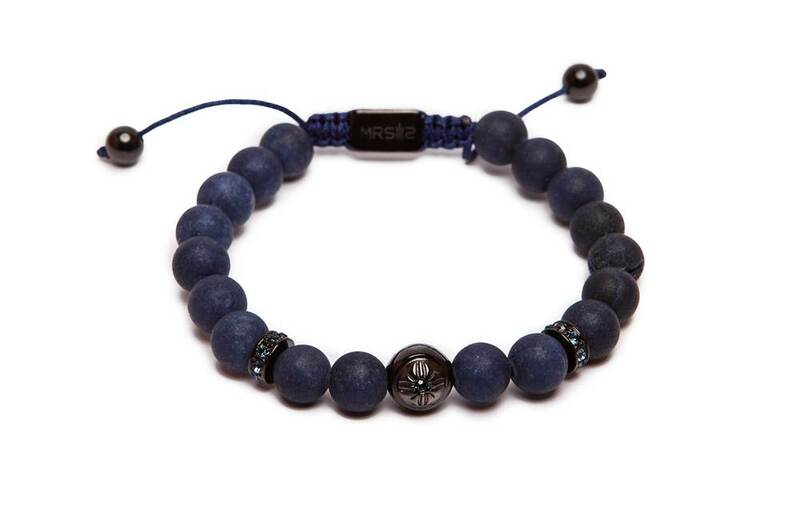 This men's bracelet fits anybody. A real SILIS design with a black leather lace and black steel stones. 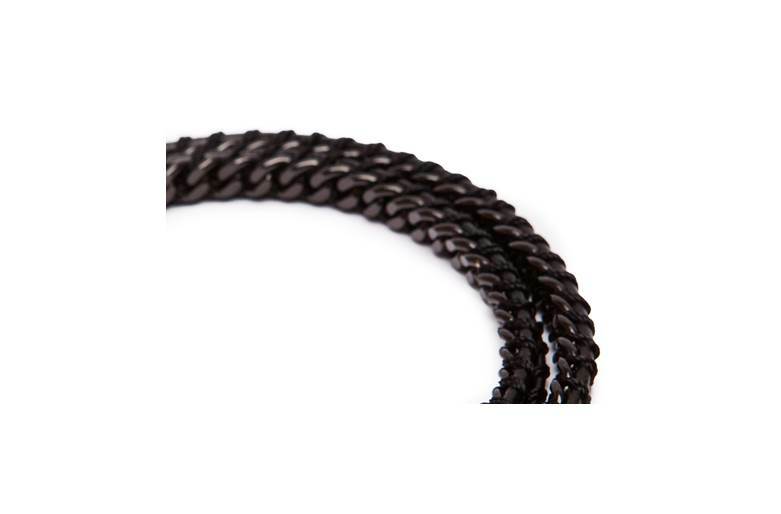 Easy to wear: the wrap is a long bracelet. BLACK LEATHER & BLACK STEEL | That's a wrap! 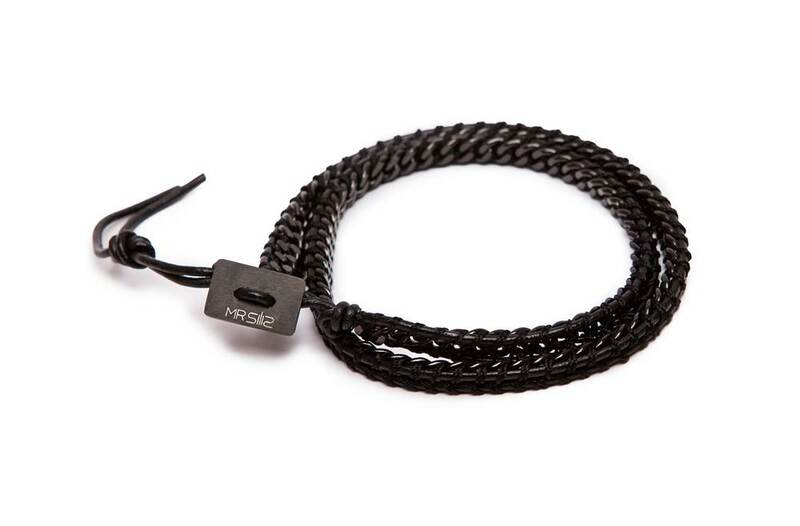 This men's bracelet fits anybody. 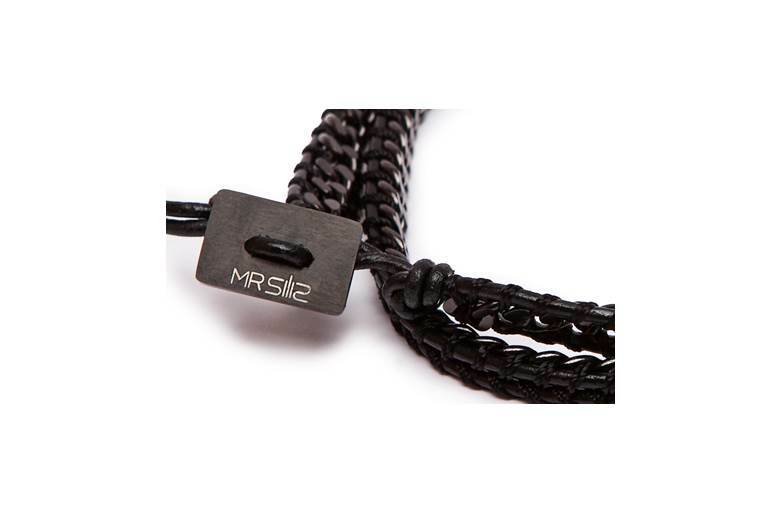 A real SILIS design with black leather and black steel stones. 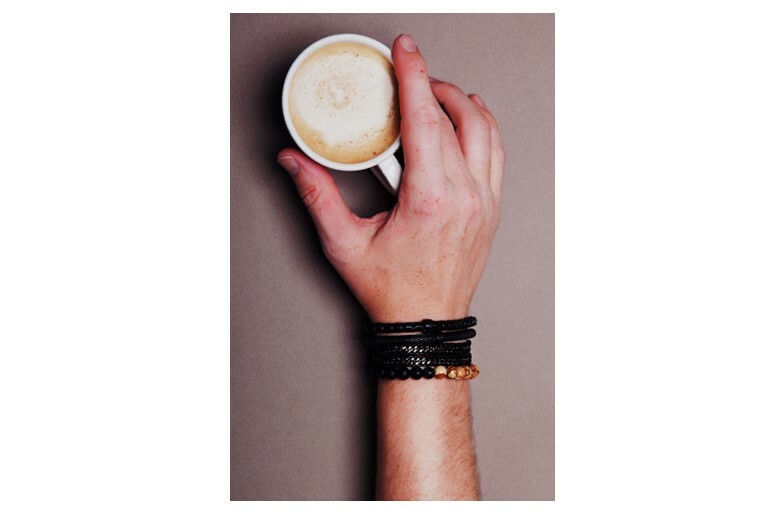 MR SILIS | MR WRAP | This wrap bracelet collection will wrap any man's arm beautifully! 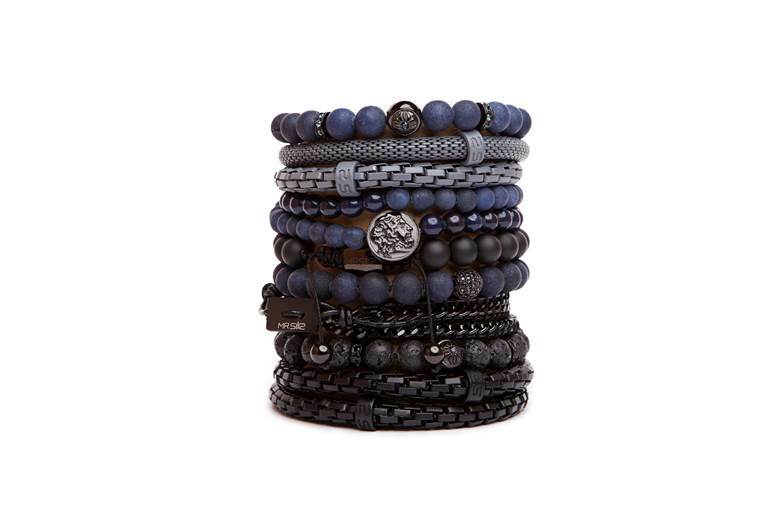 The wrap bracelets with semi-precious stones and dark elegant colors will make every man a handsome guy. 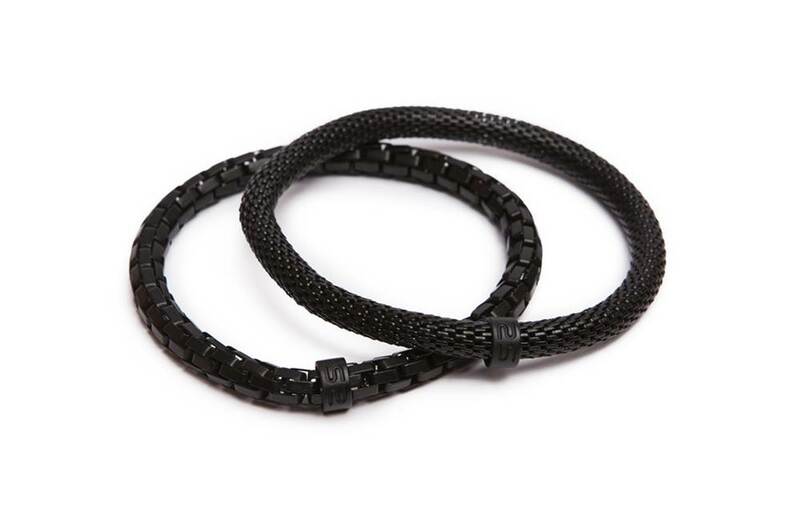 Mix and match these bracelets with MR SNAKE or MR ESCLAVE and you will have your perfect match!